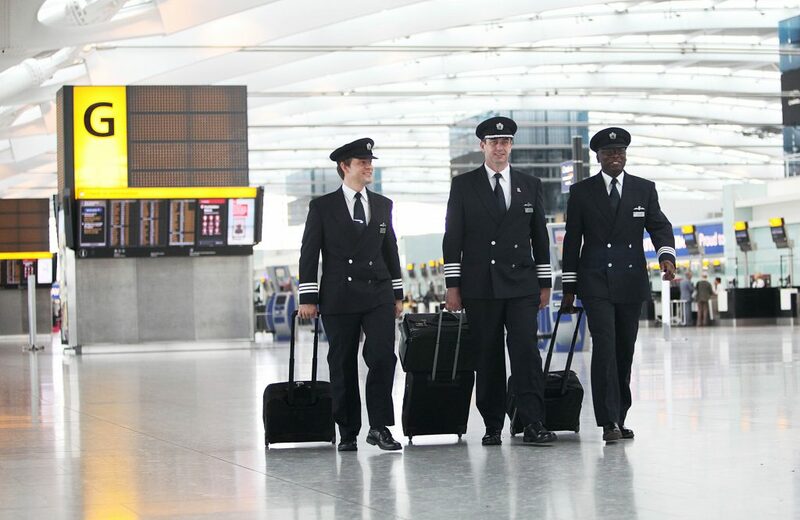 British Airways will host a recruitment roadshow at the Hilton London Gatwick (South Terminal) on the evening of 16 and the morning of 17 June, with presentations and a social event. The airline is growing and introducing new aircraft including the Airbus A380 and Boeing 787, and is actively recruiting now, offering vacancies on various shorthaul and longhaul fleets. The airline recruitment team hopes meet experienced pilots who are interested in finding out more about what the airline has to offer in what is hoped will be a relaxed and informal setting. The presentations are aimed at experienced pilots including those who hold type ratings on any of the aircraft BA currently operates or has on order. BA is not seeking attendees who are low-hour or trainee pilots, but if you fall into one of these categories the airline team would be delighted to meet you at one of the other events it supports including Pilot Careers Live, formerly the Flyer Professional Flight Training Exhibition.